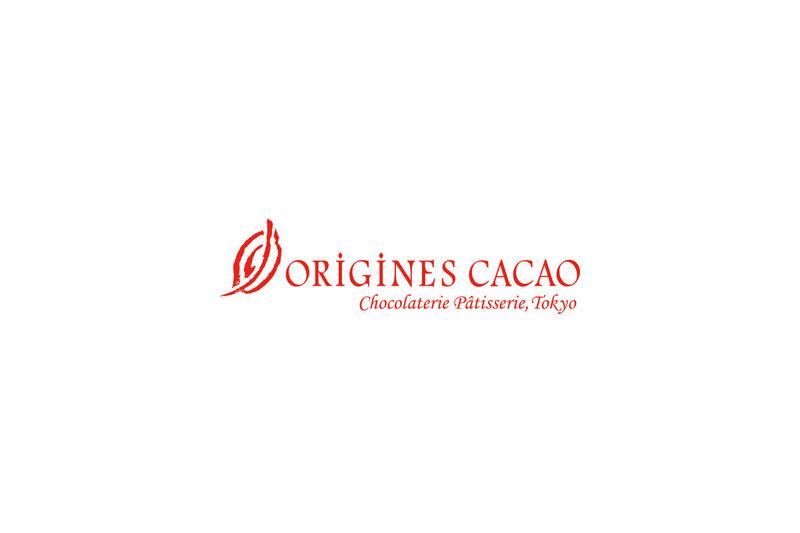 Origines Cacao, a specialty chocolate and pastry shop, carries on the skills of Japanese chocolatier pioneer Yukihiko Kawaguchi. 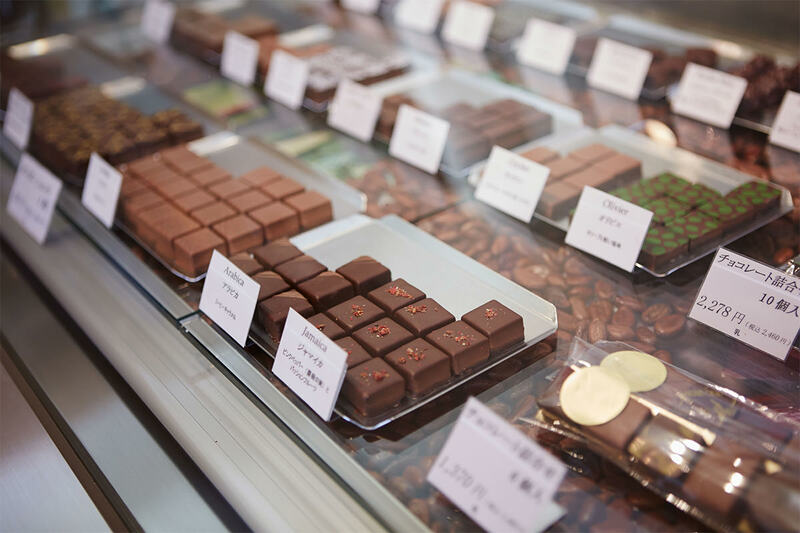 Using carefully selected ingredients to enhance aroma and flavor, the store spares no effort in delivering exceptional Western confectionary. 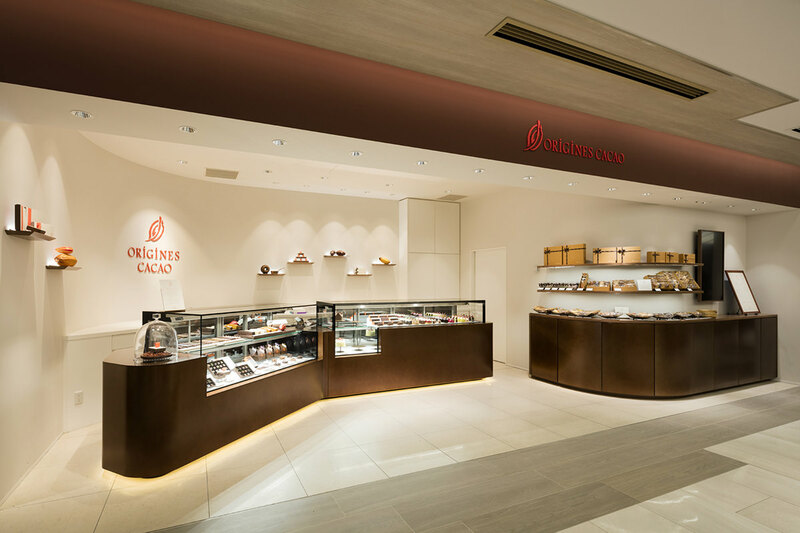 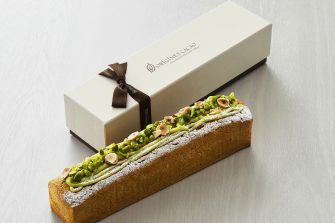 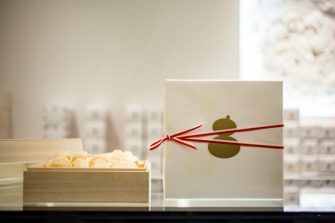 The GINZA SIX location offers a range of fresh and baked confectionary, including bon chocolat with a meticulously adjusted coating thickness and aftertaste based on calculations of how each piece melts, including factors such as temperature and time placed in the mouth. 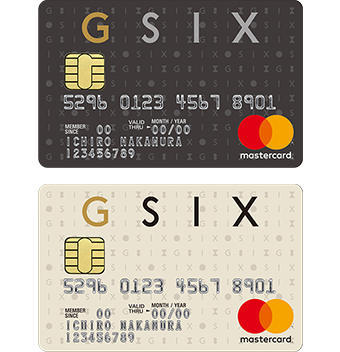 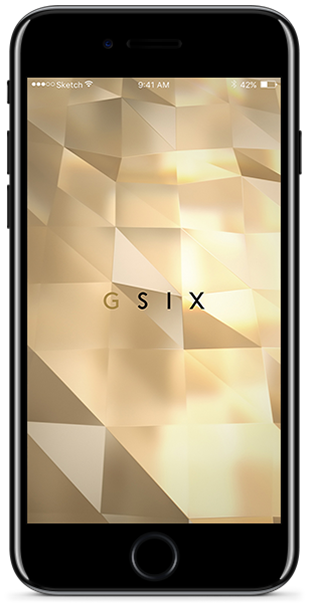 Some products are available only at GINZA SIX.